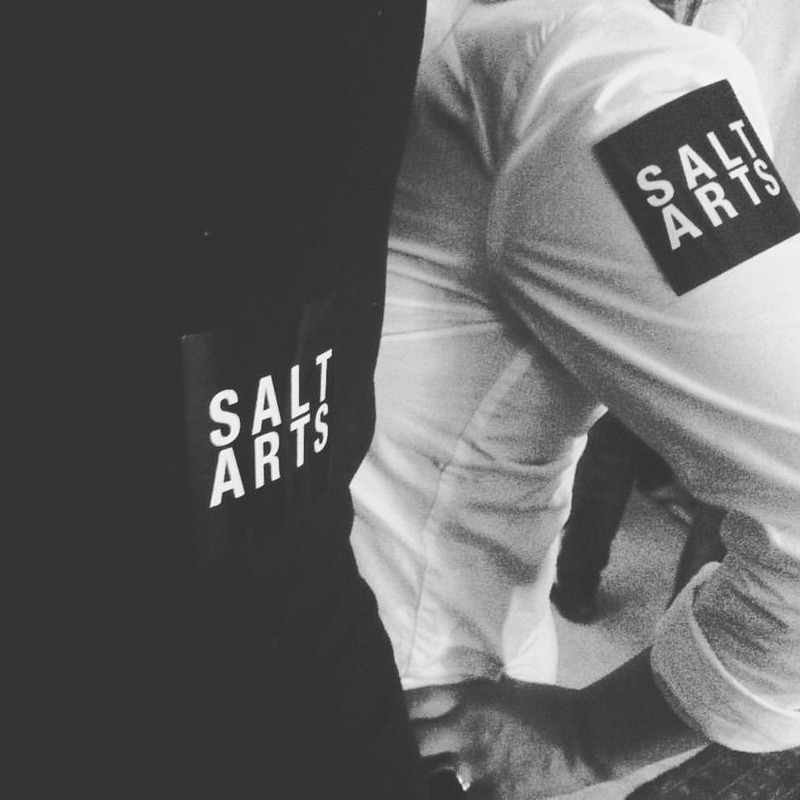 Salt Arts is a music, art and entertainment agency, specialising in the creative production of live music & art events. Our role in the arts is to protect and nurture the introspective art-making space where our audiences can engage closely with the artists. 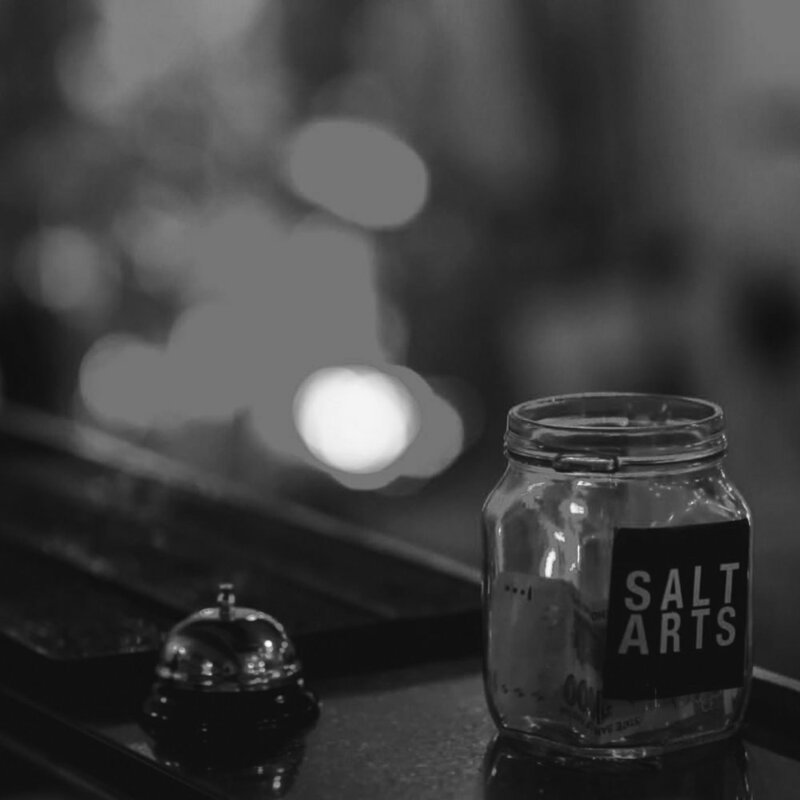 Salt Arts is committed to enriching artists and subcultures via music, creative expression and technology, in Pakistan, South Asia and beyond. We believe Karachi is the hub of contemporary South Asian music. We trust the power of interdisciplinary movement, and collective spirit. At Salt Arts collaboration reigns supreme.